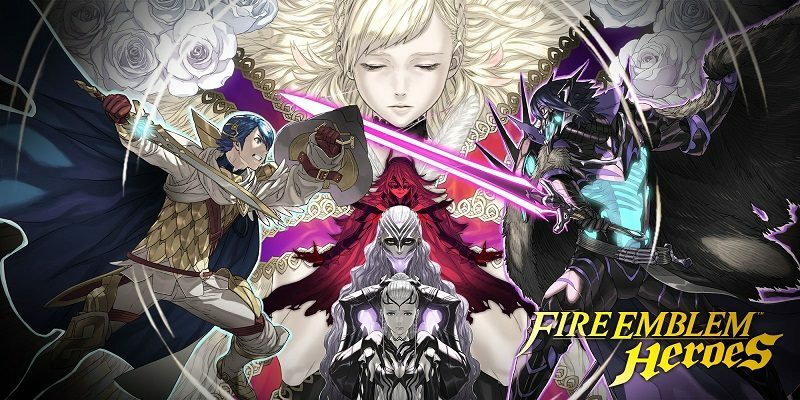 Fire Emblem Heroes always gets tons of new Content and Events, which is why the developers regularly share an Event Calendar, in order to let players know what they have in store for the next few weeks. The latest one is now live, and it covers the remaining weeks of April and early May! As usual, keep in mind the Event Calendar is not exhaustive: it only covers the most important things. For the most up to date planning for Fire Emblem Heroes, make sure to check out the Events and Content Updates page instead!